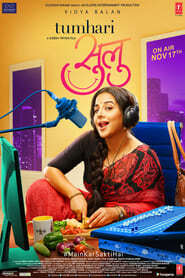 Your Sulu A happy-go-lucky Mumbai suburban housewife Sulochana, fondly known as Sulu, lands the role of a night RJ, resulting in drastic changes to her routine life. Extraordinary Tales An animated anthology of 5 stories adapted from Edgar Allan Poe. Exists A group of friends who venture into the remote Texas woods for a party weekend find themselves stalked by Bigfoot. Everybody Wants Some!! A comedy that follows a group of friends as they navigate their way through the freedoms and responsibilities of unsupervised adulthood. Element Desperate to recall the memory of his dead wife, a financial advisor turns to hypnosis as a means to reshape the past. 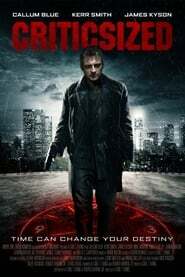 Compadres A disgruntled Mexican cop is forced to work with a teenage hacker to hunt down the criminals who killed his wife, and dismantle their operation. Coin Heist When a crisis threatens to destroy their high school, four teens hatch a daring plan to raise $10 million. Step one? Breaking into the U.S. Mint.